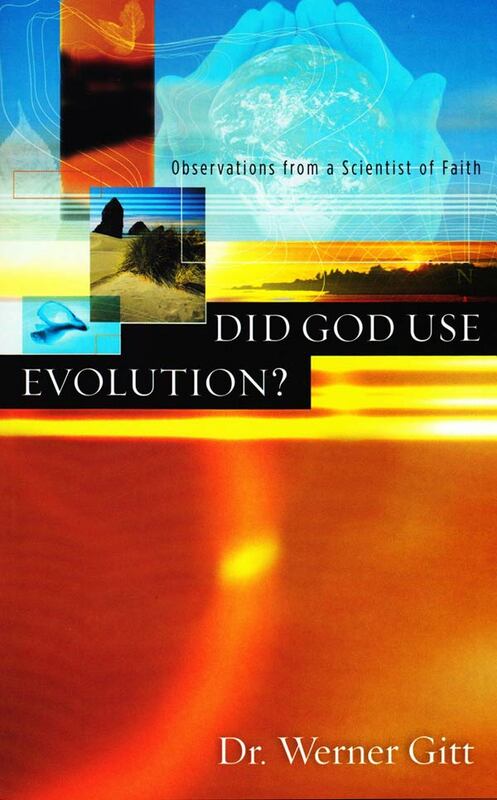 Did God use evolution to create man? 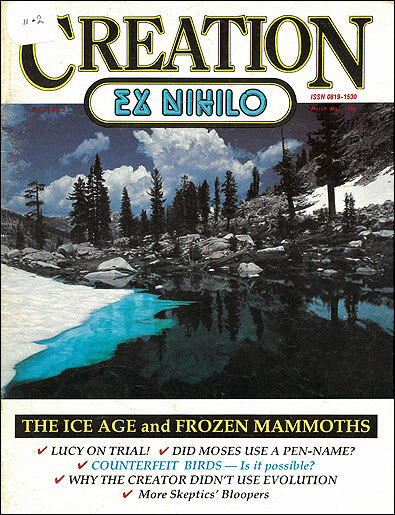 Did God use evolution to create man? This view creates more problems than it solves. At some time in your life, you have probably come across the three views which people hold as to how human life began. The traditional idea of special creation by Almighty God—man made from the dust of the ground. This is the creationist position. Evolution from non-living elements, up through endless development, through ape-like creatures, till finally human existence became different from ape existence. This is the atheistic evolutionist position. A marriage of 1 and 2. God set evolution in progress and guided progress and guided the development, and so, in effect, created man. Therefore man is still responsible to his Creator, and the evolutionary scientist is also seen to be credible. This view is known as theistic evolution. 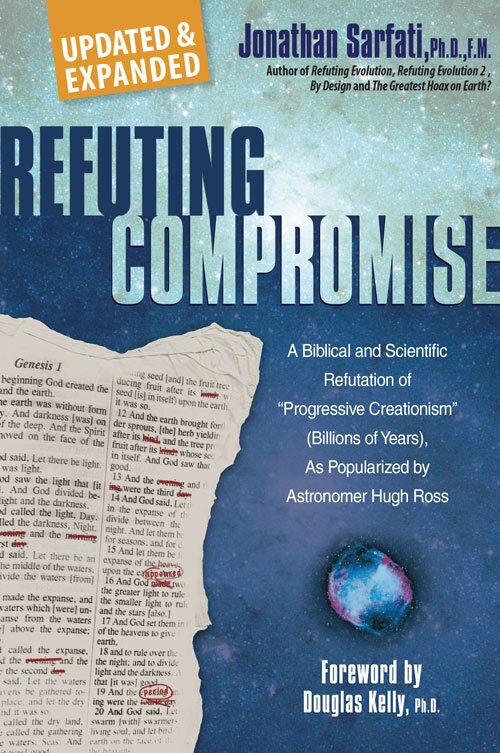 The third position, that of the theistic evolutionist, is common, yet is perhaps the most difficult to justify. Science textbooks, encyclopedias, and university science courses as a rule simply do not present theistic evolution as a serious option. 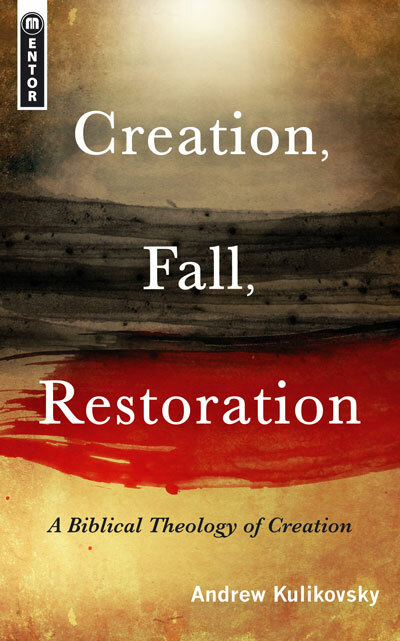 The Bible’s account of creation has to be explained away, perhaps as a parable, or misconstrued history simply meant to teach some theological lesson. So let us look at this widely held theistic evolution view, and see where a belief in it leads. If the Bible is the God-breathed Word of God, authoritative and correct, then the theistic evolutionist who ‘accepts’ the scriptural account of man’s creation does have to stretch it a little to say that man’s creation from dust just took millions of years through transforming life-forms. If it happened this way, God must have been deceiving us when He said He made man from dust. What prevented Him from telling it like it was? It was from physical death that Jesus rose. Let us not think that this death that Adam brought in was only spiritual. The result of his sin was that he was not allowed to eat of the tree of life. As a result of this, he died physically many years later. Chapter 5 of Genesis tells us ‘And he died …’ some eight times, no doubt to emphasize the consequences of Adam’s sin. As some degree of apeman, Adam was going to die, so what was the use of God’s warning to Adam, ‘In the day you eat of it, dying you will die’? (literal translation). Did God give Adam the ability to live for ever and then after Adam’s sin take it away? Suddenly, everything was different. Now he is sinless and can sin, but as an ‘apeman’ or part ‘ape-like creature’ he couldn’t have sinned. Now he couldn’t take the fruit of the tree of the knowledge of good and evil, or he would be sinning, and would die. A moment ago there were no restrictions; now there are. For years he had gone without clothes, and of course he would not have been ashamed. But now he is a man. When did he lose his ape hair? A moment ago he had mates, now he has none! If we make some allowances and jump these hurdles, the women of that day would present a problem. Let us set the stage again. If the theistic evolutionist believes Adam to be descended from ape-like creatures, but a creation of God, then what about the woman Eve? If Adam was a theistic evolution ‘creation’—a literal, though stretched, interpretation of the Genesis account—then what about Eve? God Himself said, ‘It is not good for man to be alone’. What an incredible situation: Adam’s mother and father, sissy and brothers, aunts and uncles, cousins, nephews and nieces, and his grandparents, perhaps, were all around him, and he was lonely! Maybe God left them out of Eden, or was this first man ‘called out’ even as Abraham was in Genesis chapter 12? God brought all the animals before Adam, and the Bible recounts that there was not found among the animals a suitable mate or helper for Adam. Did all the animals not include his mother and father, sisters and brothers, aunts and uncles, cousins, nephews and nieces, and his grandparents? Did God only bring a couple of every kind of animal and did he leave Adam’s relatives out? Why couldn’t he marry one of them? What was wrong with one of his distant relatives, or the closer ones? Chimp off the old block? Or did God erase from Adam’s mind who he used to be? Did God also remove from his parents’ and relatives’ memories all knowledge of Adam before he became Adam? Or did God suddenly and completely so transform him that he realized that he was no longer a ‘chip off the old block’, and was determined to start his own family tree? If, though, it was because through a special creative act of God he was now different, then why couldn’t God have started from scratch—scratching dirt up to make the man, not just rehashing an existing creature? So, some allow that God evolved man, yet at a definite point declared: ‘Ape, you are now man! Adam is your name!’ And at that point, God invested him with God-likeness and the opportunity to live for ever as well. But, did he omit to evolve Eve? Is this why he had to create Eve? The Bible is very explicit as to how God made Eve. She was made from Adam’s side. Cain and the ape hybrids? Years later, their son Cain, having killed Abel, is banished to the land of Nod. And there he marries one of the daughters of the land. Where did she come from? Was she one of the apemen family? One of his ancestors’ group? If Cain could have married an ancestor type, then surely Adam could have. Cain certainly wasn’t in the Garden of Eden, but were none of his relatives suitable, if he was only two generations away from them? If he couldn’t have married an apewoman, had God made a hybrid variety, one that wasn’t sterile? If we accept the Bible account, then Adam and Eve were a special creation, made on the sixth day of Creation Week. We find also that Adam lived to see Noah’s father, and Noah probably saw Abraham. In the days of Abraham there was writing. Was Adam’s story not written? Why has no trace of Adam’s ancestry been revealed? Has God hidden it from us and deceived us? Did Adam not tell his children even till the eighth generation, or did God take it from his mind? If there is anything miraculous about the creation of man, we must accept it by faith. If there is nothing miraculous, who says there isn’t? Will we believe man, who doesn’t know everything, or God? If God is God and His word is truth, then let us accept the plain sense of Scripture by faith in God, the holy One who does not lie.